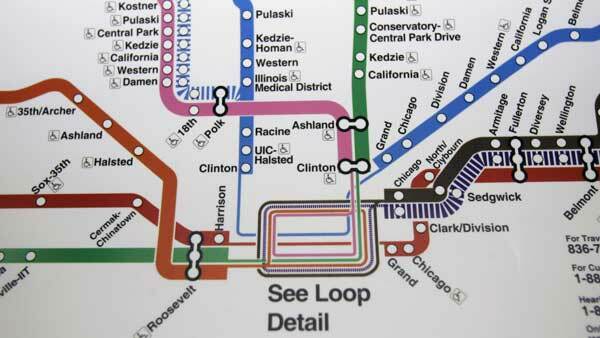 CHICAGO (WLS) -- CTA Brown Line riders should expect a change this weekend. The CTA will reroute Brown Line trains to the Red Line subway from 8 p.m. Friday to 4 a.m. Monday. The change affects stops from Armitage to the Loop. Bus shuttles will be available from Fullerton to Clark/Lake, making stops near the affected stations. The work is part of the Ravenswood Connector Rehabilitation Project, which aims to eliminate slow zones. More than 40,000 people ride the Purple Express and Brown Line trains every weekday.